The Perpetual You 2018 Holiday Gift Guide features goods by small batch makers and conscious companies, categorized according to the personality and lifestyle of gift recipient. Header image by Joanna Fisher. WELCOME TO OUR 2018 HOLIDAY GIFT GUIDE! The Modern Mystic is a woman who believes in intuitive wisdom and has the life experience to back it up. She’s spiritual and solitary. 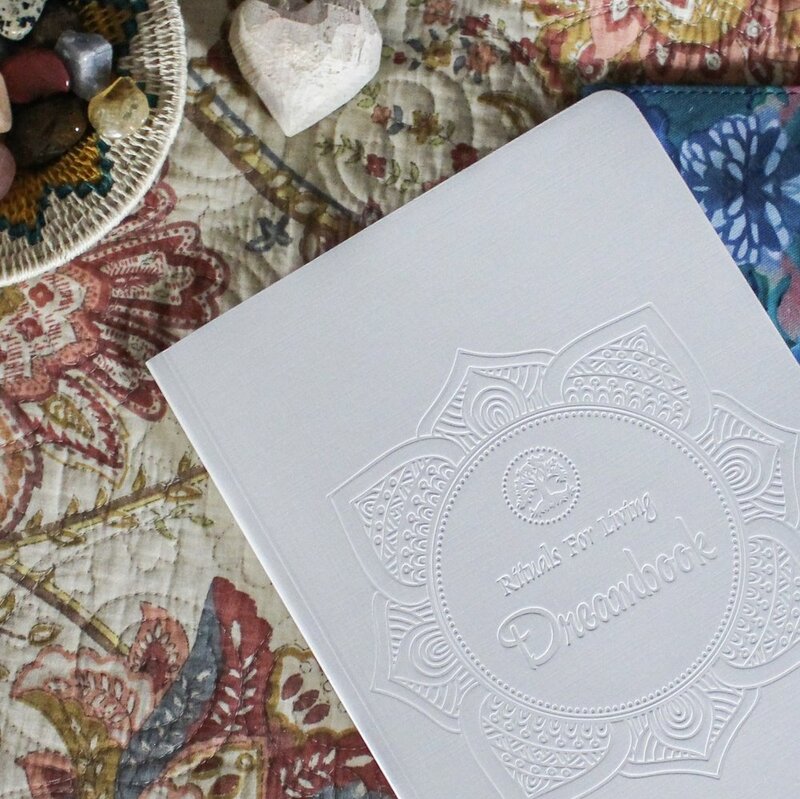 Our suggested gifts provide her with the outlets she needs to explore collective wisdom. The Laissez-Faire Ladyboss believes in possibility even as she pursues profit. She is motivated and mindful. 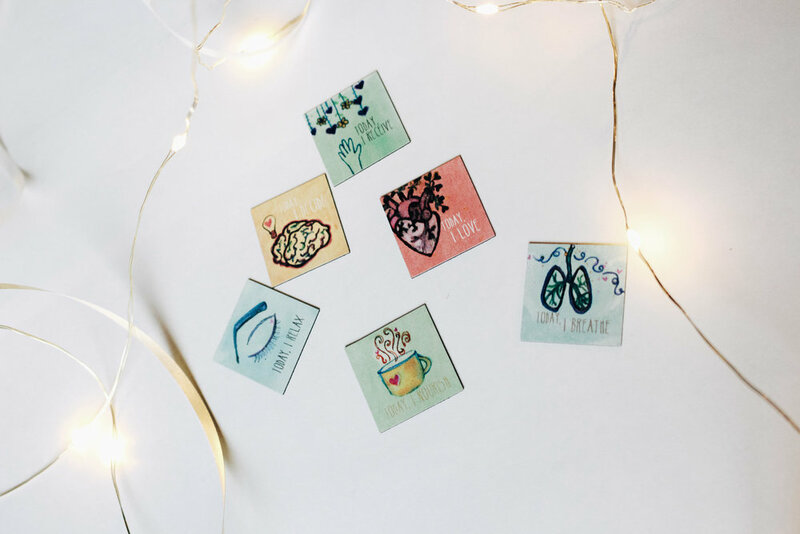 Our suggested gifts allow her to embrace the work-life blend she’s intent on curating. The Confident Caregiver is the woman you can always call on for support. She is nurturing and generous. Our suggested gifts remind her that she deserves to be taken care of also. The Reserved Revolutionary spends her days promoting the well-being of others. She is conscious and compassionate. Our suggested gifts provide another outlet for doing good. The Bookish Botanist is fulfilled through knowledge and compelled by nature. She is adventurous yet introspective. Our suggested gifts compliment her quiet aesthetic and love of all things outdoors. The Nomadic Nonconformist surrounds herself with soulful and beautiful things. She is creative and courageous. Our suggested gifts balance her tendency to let freedom rule the day. The Caring Crusader gives her all to worthy causes and disadvantaged communities. She is sensitive and vigilant. Our suggested gifts restore her needs and honor her desire to give back. The Brilliant Bon Vivant prefers a simple, sophisticated environment. She is cultured and sociable. Our suggested gifts appeal to her modern mindset and chic lifestyle. Akashic Oracle Deck / Mantra Pillow from TPY Marketplace + Casa and Co.
Photo by markie jones photography llc. If I had to give myself a catchy moniker, I suppose it would be something like “Small Batch Savant” because I love me some small batch goodness, including all of the above gift suggestions. In fact, I own many of the products listed and—those I don’t own are on my wishlist. Shopping small is so attractive because it brings the expected rush of shopping—whether for yourself or for others—AND it provides a cozy feeling of knowing my dollar is going further because I’m supporting a person whose income directly supports others. Those good feelings only grow when I wear or look at my item and remember the lovely lady who made it for me! 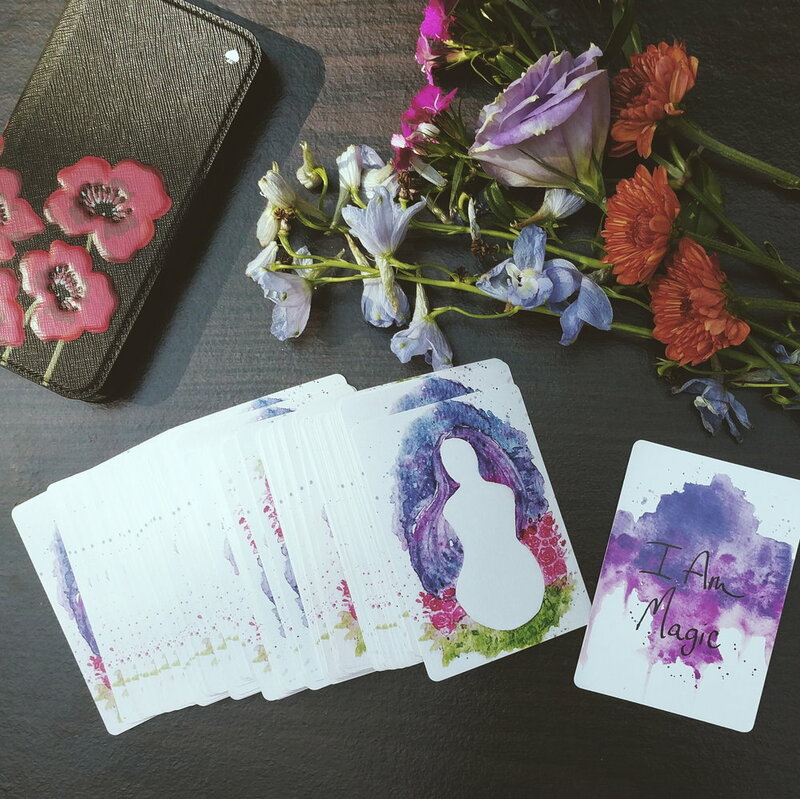 We categorize our gift suggestions according to recipient personality because we know how difficult it can be to purchase something for the woman who “has it all.” Many of us are privileged enough not to NEED much of anything! And, yet, the holidays are about generosity and sharing and surprises. Figuring out exactly who you’re buying for, her likes and her lifestyle, can go along way to ensuring your gift is well-received. This year, we’ve also added in at least one mystical or magical gift within each category. Women everywhere are becoming attuned to their divine wisdom, which in its simplest form is being able to consult (and trust) yourself on a daily basis. 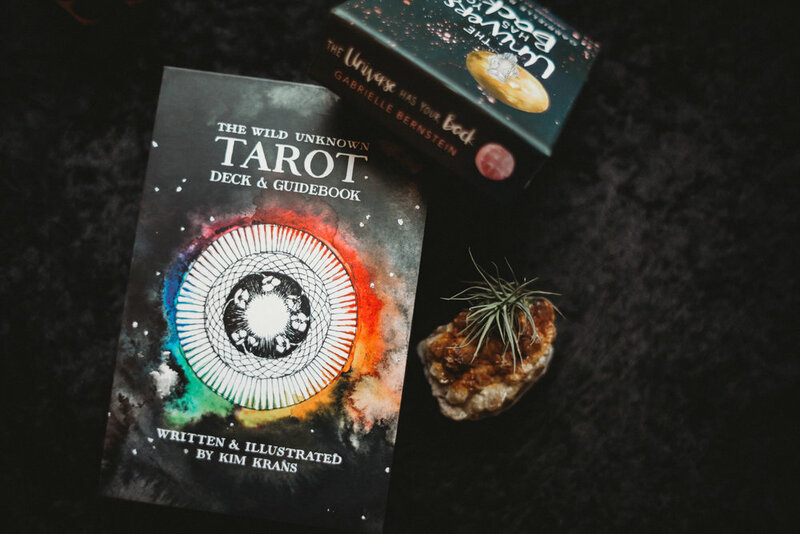 We love oracle cards or tarot decks for these kinds of consultations—and we know your lady friends will fall in love with the ones we’ve chosen to highlight here. Thank you friends, for browsing our guide. It means so much to me that you're spending a part of your holiday season hanging out with The Perpetual You! p.s. If you're interested in shopping "small batch" this year, I encourage you to visit The Perpetual You Marketplace, which includes curated products by four small batch + conscious makers (as well as our own eco-friendly products!). Use coupon code BEMERRY, from December 1st to 15th, for free shipping off any TPY marketplace order over $50.